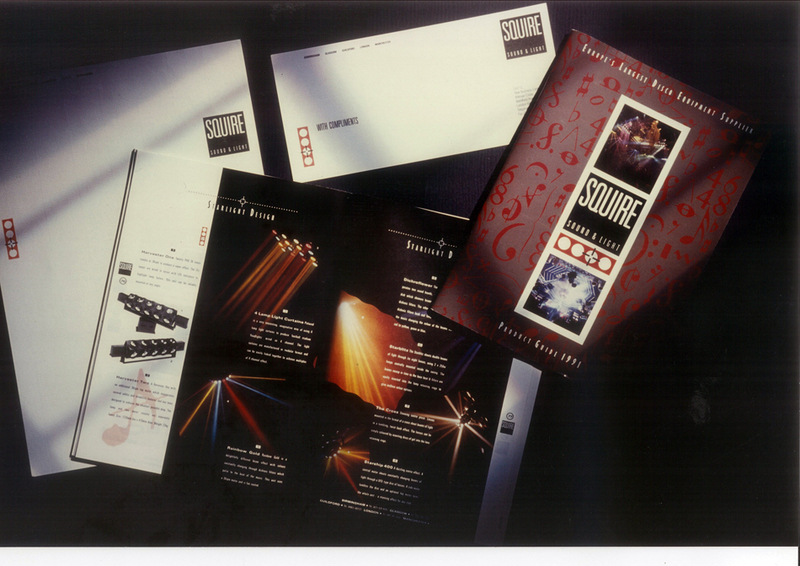 Squire manufactures high-end audio and visual equipment. 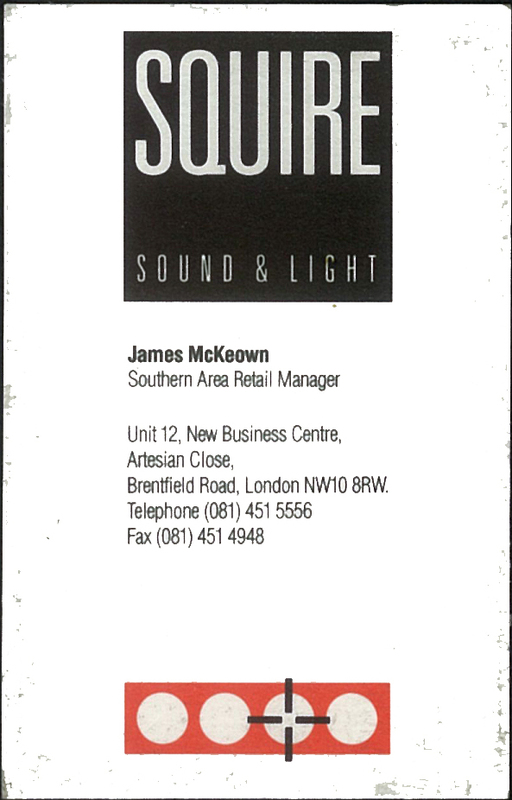 It designs and builds turntables, power amps, party lights and speakers, along with many other nightclub accessories. 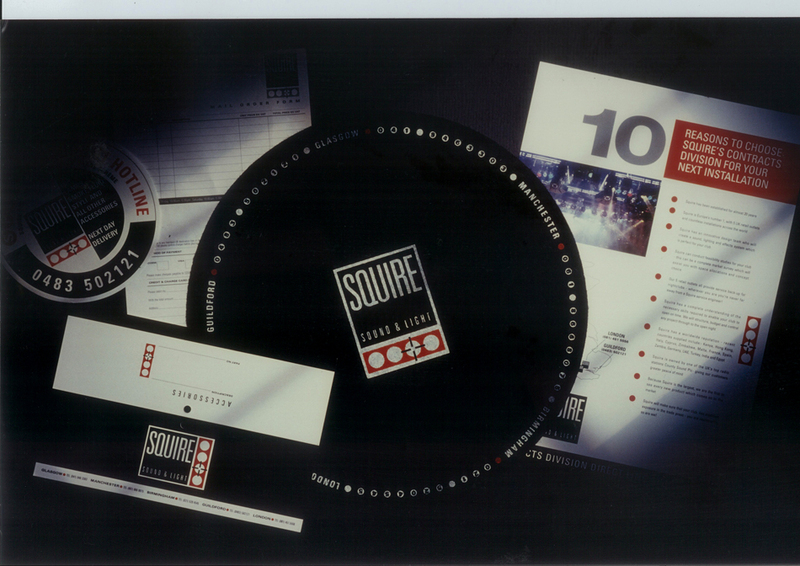 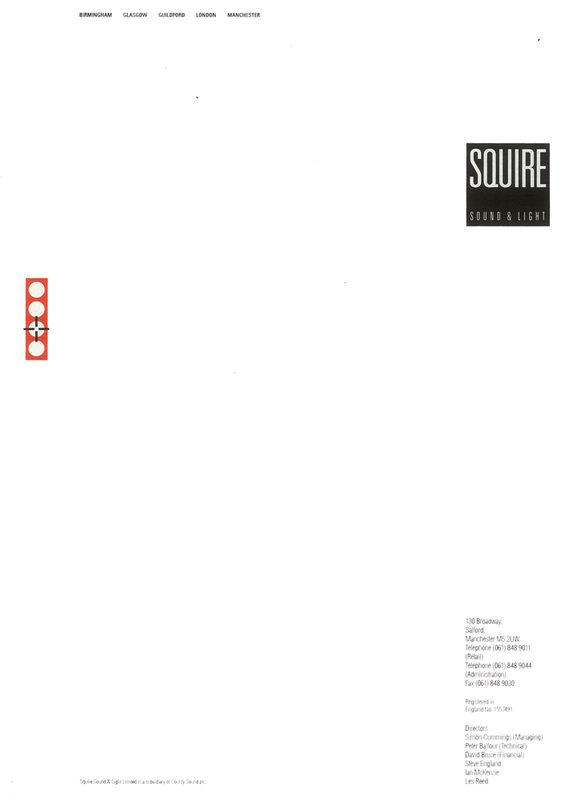 The task was to design Squire’s corporate stationery and the graphics for their audio equipment.